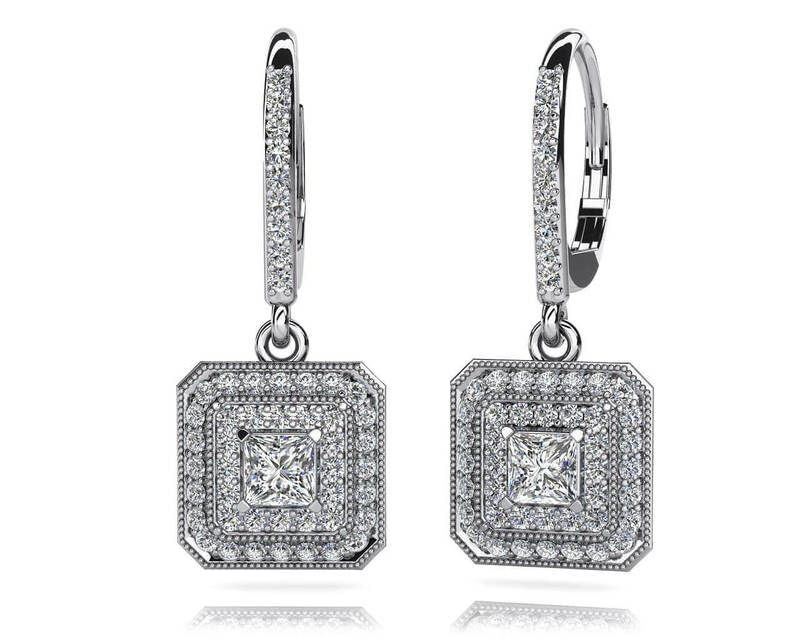 Total Carat Weight: 0.82 ct.
You'll feel like royalty in these gorgeous diamond drop earrings. 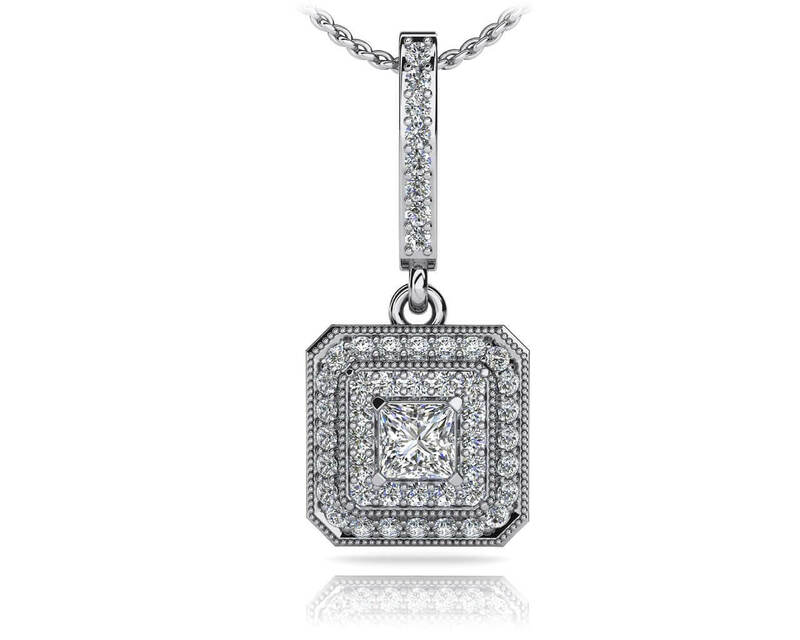 The square shaped design enhances the beauty of the princess cut center diamonds. Two rows of rounds diamonds are prong set along the outer edges. 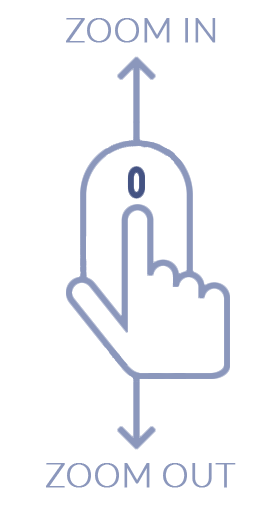 Millgrain edging adds vintage appeal. 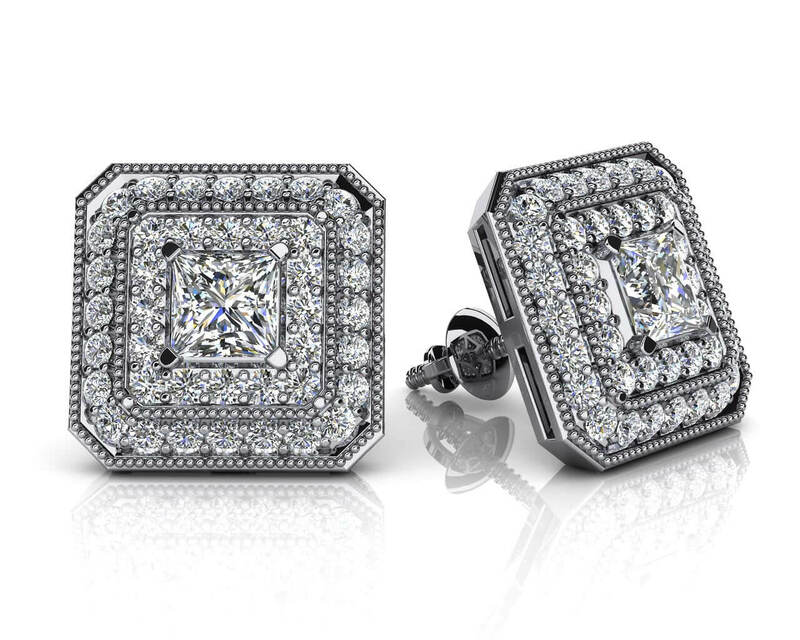 Choose from two sizes, .82 or 1.36 carats for the perfect pair of diamond earrings you'll reach for time and time again! Stone Carat Weight: 102X.005 ct., 2X.155 ct.